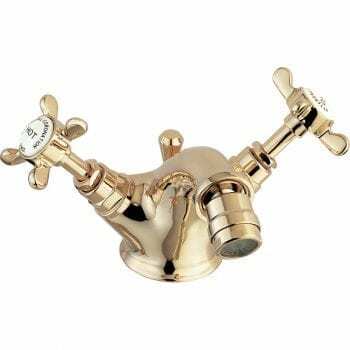 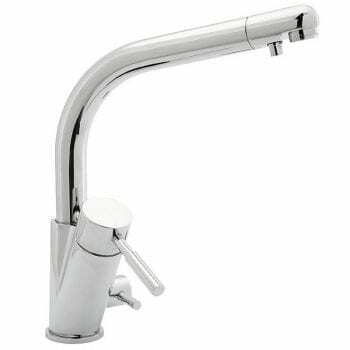 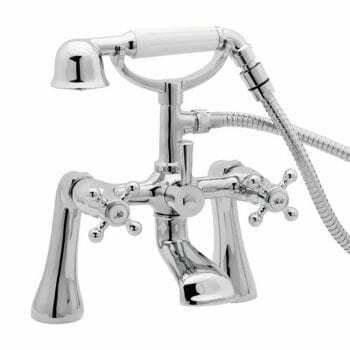 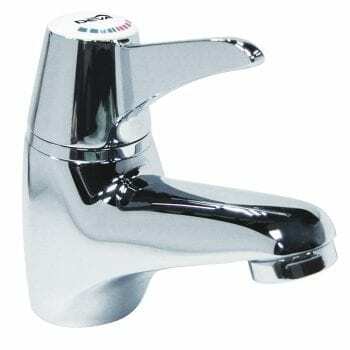 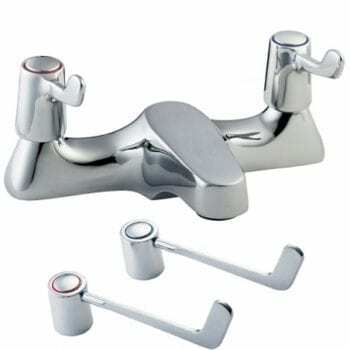 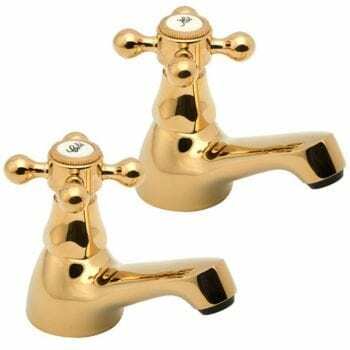 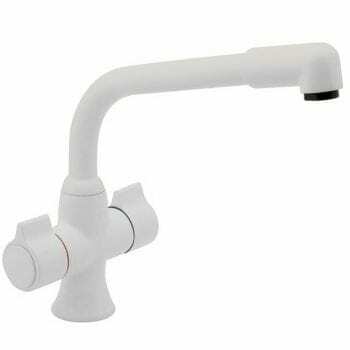 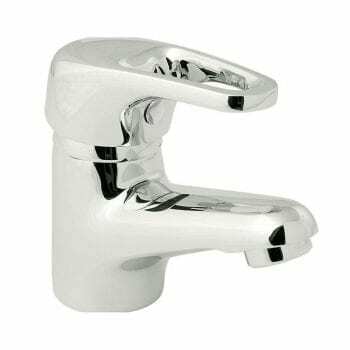 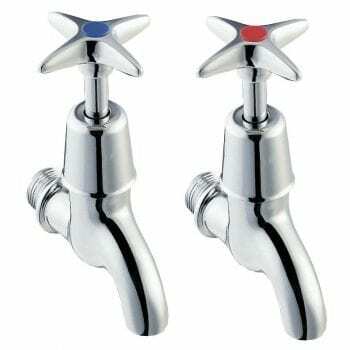 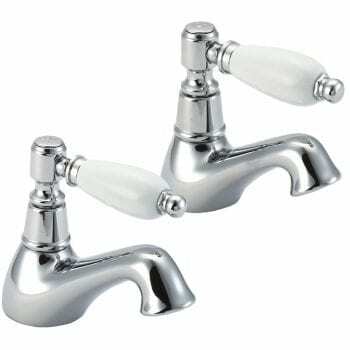 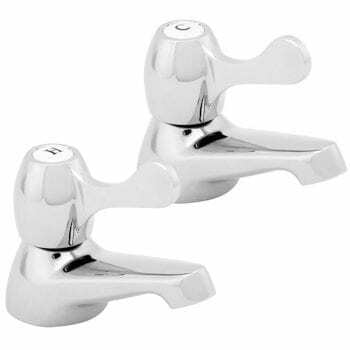 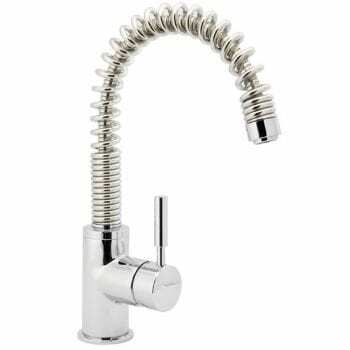 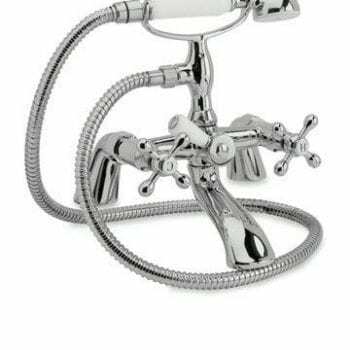 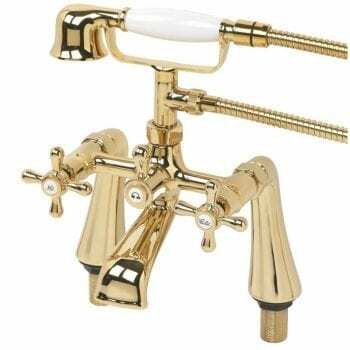 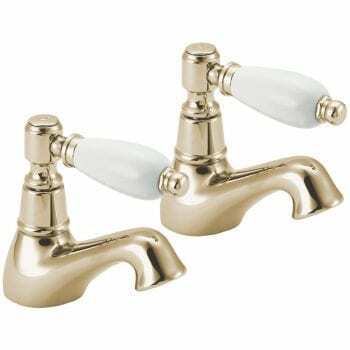 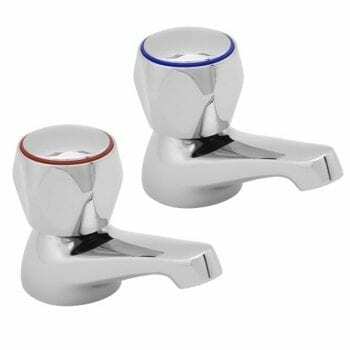 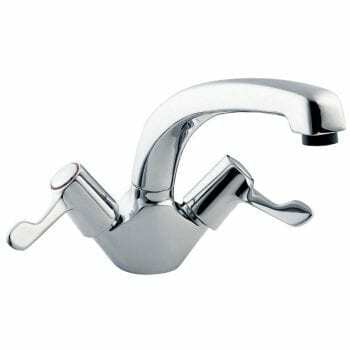 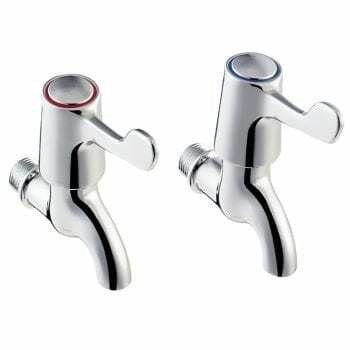 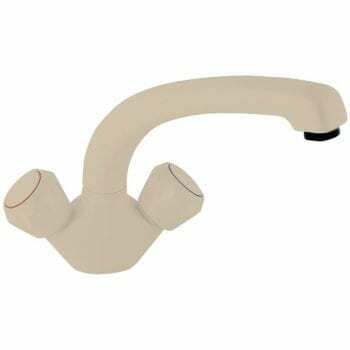 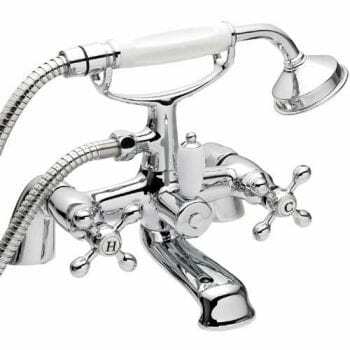 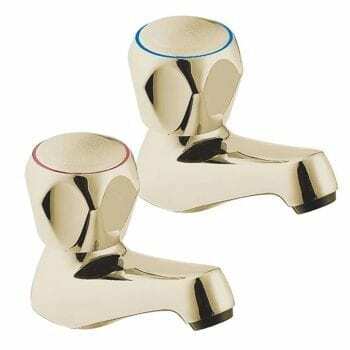 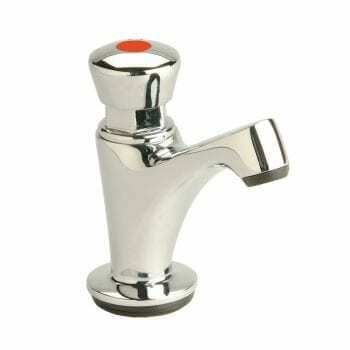 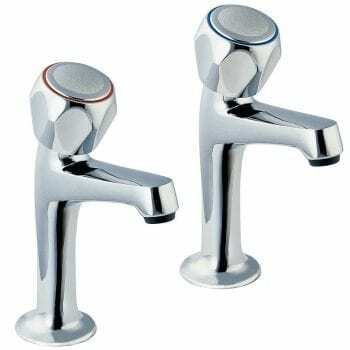 Taps - SNH Stock Sink Taps, Bath Taps, Mono Mixers, Lever Taps & More! 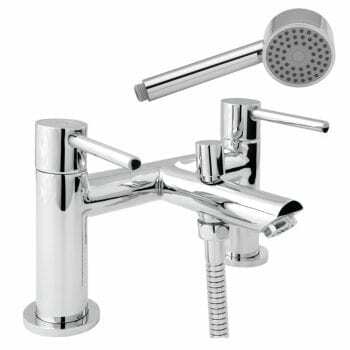 When planning a bathroom the taps are often overlooked, but the taps are probably used as much as the toilet! 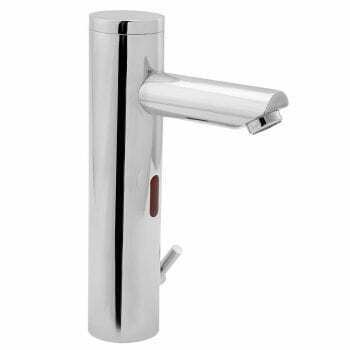 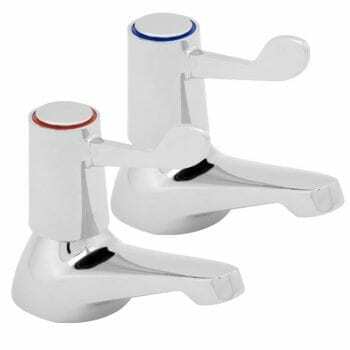 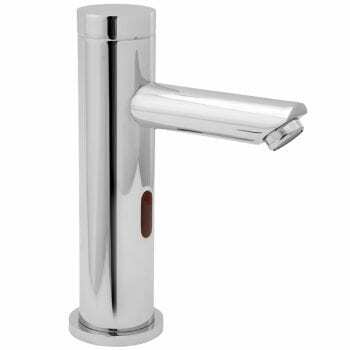 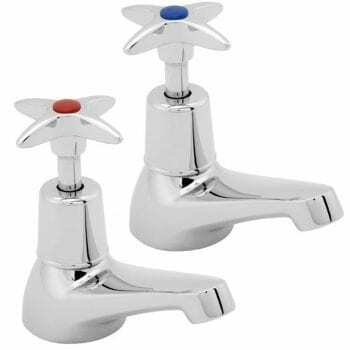 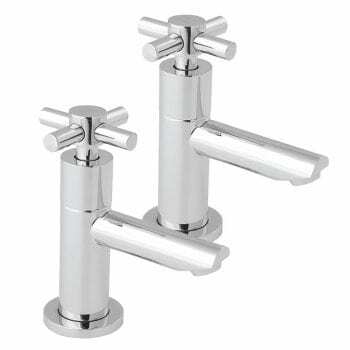 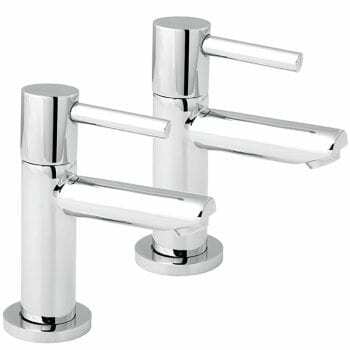 Therefore taps can make or break a great bathroom design, so it is very important to choose taps that fit in with the theme of the rest of the bathroom.